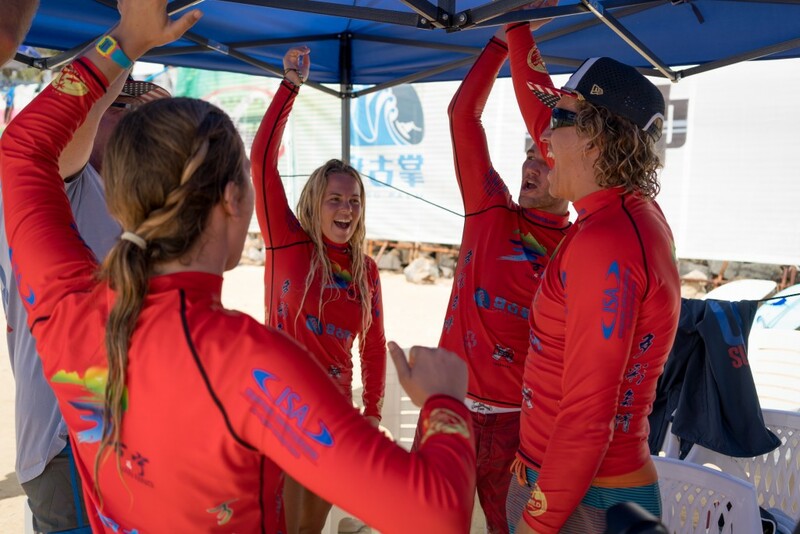 An outstanding, all-around performance earned Team USA the first Gold Medal of the 2018 ISA World Longboard Surfing Championship in the ISA Aloha Cup on Monday at Riyue Bay in Hainan, China. 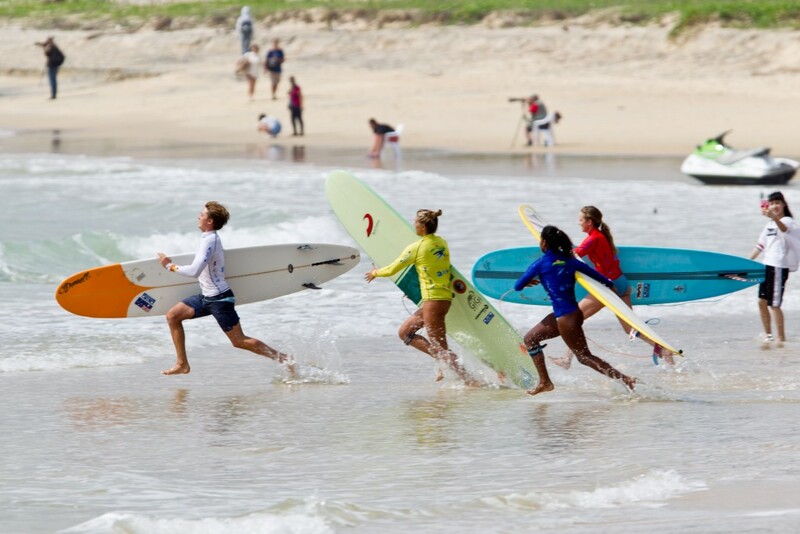 The one-of-a-kind ISA Aloha Cup is a team relay event featuring the top seven teams from the last edition of the ISA World Longboard Surfing Championship in 2013 and the host nation of China. Each team is comprised of all four team members, two men and two women, and each athlete catches two waves in their leg of the relay. The two scores from each athlete are summed up to get the overall team score. “Congratulations to Team USA for a dominating performance in the ISA Aloha Cup today at Riyue Bay. Their team camaraderie, talent, and national pride shined as they earned the first Gold Medal of the event.